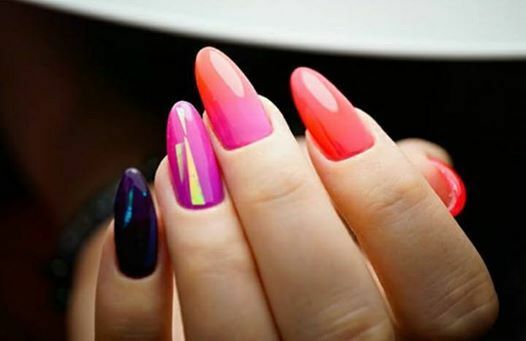 Learn how to apply gel polish professionally in this 3 hour masterclass. You must have or be working towards a manicure qualification. The cost is £20 including all products needed on the day. To reserve your place just call our reception on 01302 367434.